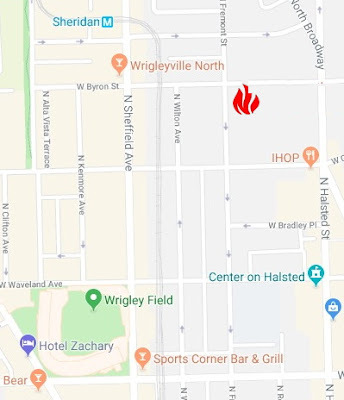 Two police officers suffered smoke-related injuries while rescuing a woman from her burning apartment near Wrigleyville on Monday evening. Both cops and the woman remained hospitalized overnight. 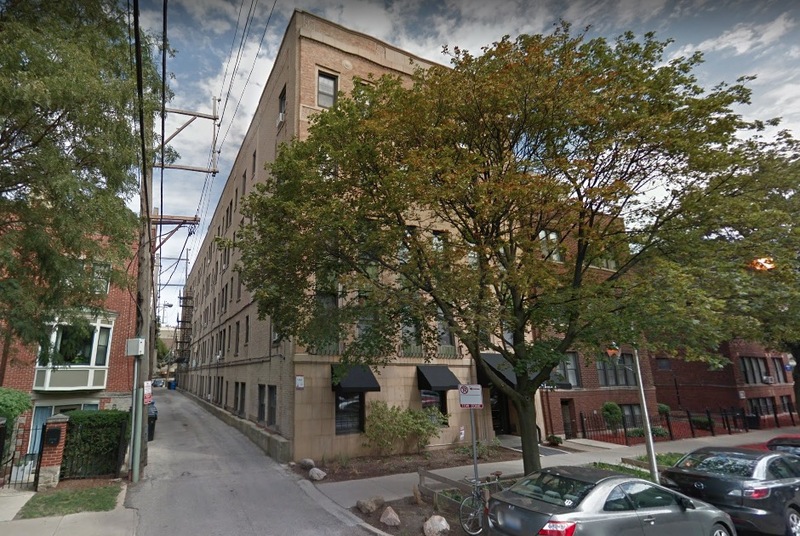 Police and fire units responded to a fire on the fifth floor of an apartment building at 3831 North Fremont around 9:25 p.m. Officers who arrived before the fire department entered the building and found a woman locked inside of a bathroom in the burning apartment unit, according to a police source. The two officers rescued the woman, taking her to the fourth floor where paramedics began treatment. Ambulances transported a police sergeant and the woman to Illinois Masonic Medical Center. A second officer was later taken to Masonic by police. The sergeant was transferred to Stroger Hospital overnight, a police department source. The woman is in serious condition. The cause of the fire remains under investigation. No residents are expected to be displaced due to the fire, which was contained to a single unit, police said. Back CWB for as little as $5 a month to receive exclusive members-only reports and services year-round. Click here.